Glitter Lip Gloss with special convenient design with unique LED light inside. A little mirror enables you to put on make-up anywhere and anytime. 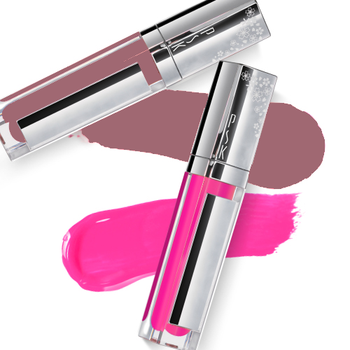 Hydrating formula that makes your lips feels light and comfortable. Give best possible shine to your lips. Apply PSK Glitter Bloss LED Lipstick evenly onto the area within the lip contour.